To win customer loyalty today, it is increasingly important to establish genuine confidence in customer relations. Naturally, gaining confidence is a long-term process, and it remains fragile and can be lost extremely quickly. Confidence, however, enables companies and businesses to transform simple consumers into genuinely involved customers, who can defend your products in the best case scenario. 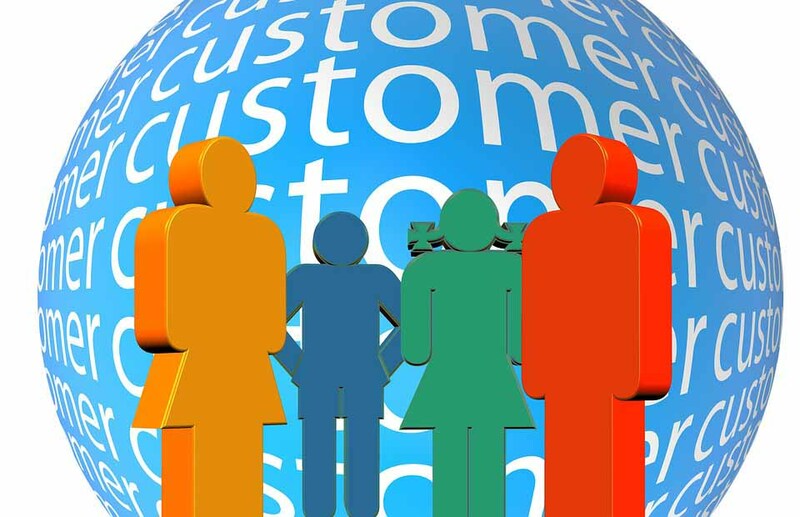 A few tips here may help you to build durable customer relations. Collecting consumer data is getting easier and easier. In today’s business climate, any company worth its salt should possess a documented customer base. The more complex it is, the more effective it will be, facilitating the sending of genuinely personalised messages about your products to targeted customers. A straightforward birthday message or a promotion on recurring purchases, albeit without being of great originality, are simple methods that prove your loyalty to your regular customers. They illustrate the fact that your company remains close to its customers and that they are not just numbers on an over-sized list. Attention, all the same, with customer data management: According to a Verint study, carried out in partnership with Ovum and Opinium, 30% of the French do not have confidence in companies’ data security. Don’t hesitate to explain the reasons for collecting certain information, thereby reassuring consumers, and don’t go beyond what you have committed to. A reassured customer is a confident customer. Your customers are not only those that visit your internet site. They are also present on the social networks. Therefore, it is also important to join them on these channels, as good customer relations aren’t just limited to the actual buying moment. To establish a feeling of proximity, it is not just about being present, but also by communicating with consumers. By simply answering messages, whether they be critical, positive or uncomplicated questions is proof enough for customers that your company takes an interest in them. This practice also allows you to gain a better understanding of customer prospects or expectations, and to adapt, when appropriate, your proposals to their needs. In a close relationship, it is also usual to display an interest in local practices and events. This applies to small companies as well as to multinationals (certain fast food brands propose regional products according to the country the chain is established in). Why is the confidence of your customers so important for you? A confident customer gets involved and feels affected by the brand. This is also the type of customer who expresses loyalty. When a dependable relationship is established between a company and an individual, the last-named has a clear tendency to return for further purchases. Confidence cannot be established by just a continual presence on internet, but can be helped by readily displayed pricing policies, respecting delivery dates and so on. It is not just a one-way feeling: a company or business can also express its confidence in customers, for example, by accepting returns without justification. The relationship transcends therefore into a win-win situation and both parties benefit.